Norton provides consumers with industry-leading software and services that protect users’ PCs, laptops, smartphones, tablets and other devices from hackers and cyber threats. However, at the present time, users own connected homes, with smart TVs, baby cameras, Internet security cameras, Wi-Fi connected thermostats, and so on. These smart home require more security, which is often forgettable. Norton Core is designed to protect the smart home network and devices connected to it through its deep packet inspection, intrusion prevention and more. Norton Core defends every smart home at the network level against cyber threats before they can infiltrate your network and compromise your devices, home or information. In order to protect your home Wi-Fi network, Symantec has developed Norton Core. Norton Core is a high-performance Wi-Fi router that protects every single device connected to it. It provides users with multi-layer protection, Norton Security. Norton Core will change your smart home network forever. It is a wireless router that protects and secures your digital life, including network and devices, by providing a high level of performance. Norton Core applies deep packet inspection, intrusion detection, and Symantec’s Global Intelligence Network in order to protect your connected home against any kind of digital threats, including malware, viruses, hackers and more. Norton Core comes with 1.7 GHz Dual Core processor, 4×4 MU-MIMO foundation and ultrafast 802.11 ac Wi-Fi which is designed in order to achieve a maximum throughput of 2.5 Gbps. Norton Core also has phased-array antenna design, and together with its advanced beamforming delivers to users impressive coverage and range. 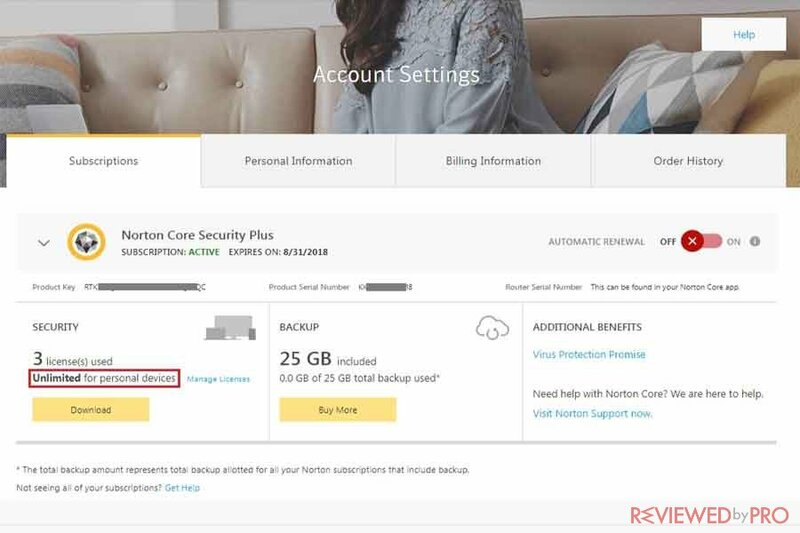 Norton Core comes with Norton Core Security Plus subscription which protects an unlimited number of connected devices and home Wi-Fi network against any kind of cyber threats, including malware, viruses, hackers and more. Today’s Wi-Fi routers and vulnerabilities in it can provide attackers backdoors to your important personal information and data. Norton Core provides users with comprehensive data encryption to automatic software updates and much more. Norton Core monitors all the data from your entire connected home, detects and identifies security vulnerabilities and issues. If it detects any problem, Norton Core takes care of it with timely insights and tools in order to get you back on track. What does Norton Core offer? Real-time upload and download speeds in order to know your bandwidth, by device and network-wide. Smart parental controls that limit network connection by person or device. Device discovery automatically recognizes all connected devices. Pause feature enables users to revoke access by an individual device or put the whole network on pause. Guest access allows users to create guest networks with a single tap. Bedtime enables users to set Norton Core and forget about it. Norton Core comes with a powerful built-in dual-core processor at 1.7 GHz as well as it offers more memory and flash storage than other typical routers. Norton Core ensures optimal performance for Wi-Fi network and all security features. Norton Core at the same time transfers at 2.4 GHz and 5 GHz, so you sure that your devices connect to the advanced band. Norton Core supports speeds up to a maximum of 2.5 Gbps and ensures blazing fast 4K streaming allows users to enjoy connection without any interruptions and lags. Norton Core’s beamforming antenna tower focuses Wi-Fi connection to devices directly, which provides better performance compared to typical routers that broadcast a signal. Internet of Things (IoT) devices have become more popular and commonly used and attract more and more attackers. 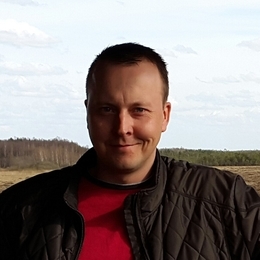 Cybercriminals can easily infiltrate to your network and reach important personal data by compromising a single device connected to your network. Norton Core identifies your network flaws, discovers smart devices and secures them. If Norton Core detects any breach it quarantines the threats before it compromises your network or device. In order to protect your children, Norton Core provides a parental control feature. A set of flexible and powerful tools for parents helps to monitor and manage Internet time, control time limits by a device, and set content filters. Norton Core also enables users to pause the entire network easily. Norton Core comes with a one-year complimentary subscription to Norton Core Security Plus that provides advanced award-winning protection to your home network and an unlimited number of connected devices. Norton experts also help you to keep your PCs, Macs, smartphones, and tablets safe and malware-free. Norton Core enables consumers to manage and control their entire home network from mobile devices. The mobile application displays the number of devices that are connected to your Wi-Fi Network at any time, it also provides users information with real-time upload and download speeds. 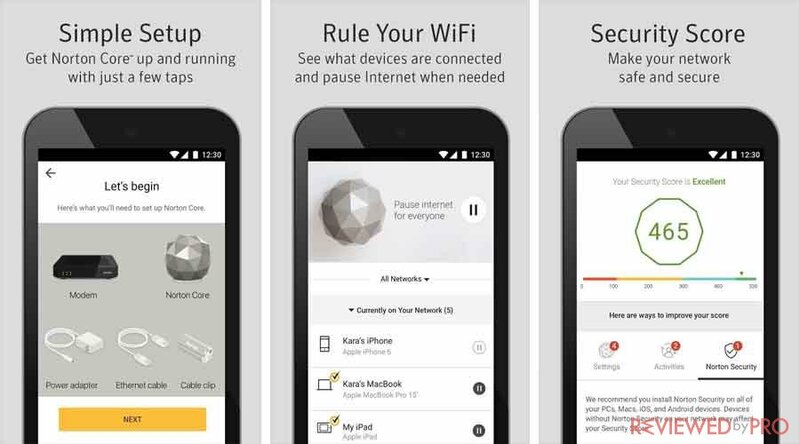 In addition, Norton Core gives you the power to change settings of your Wi-Fi and block suspicious behavior from anywhere. 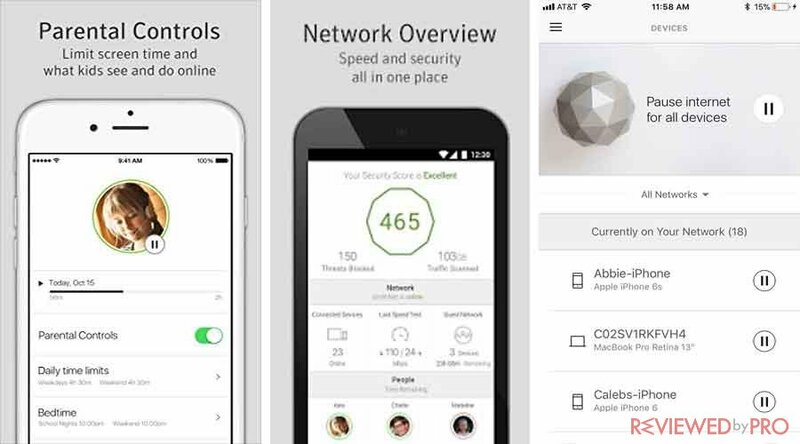 Norton Core provides users with a wide list of useful features including firewall protection, protection against viruses, spyware, malware and other online cyber threats, identity and online transactions protection, on the go device protection, comprehensive parental controls, IoT device protection, network level protection, Mobile-app network control, and security score. Norton Core retails for $279.99 and includes a one-year complimentary subscription to Norton Core Security Plus. Norton Core Security Plus protects users’ home network and an unlimited number of connected devices. In addition, It comes with parental control software on to children’s devices. Norton offers users a 30-day money back guarantee so you can be sure that if you are unsatisfied with Norton Core you can get all your money back. Norton Ultimate Help Desk offers its customers the quality support by trainer success experts. The service is available by phone 24/7 and will provide consumers with the step-by-step guide to set up Norton Core in order to protect a secure home Wi-Fi network and all the devices connected to it. This entry was posted on 2018-01-31 at 07:34 and is filed under News.